In the attached picture you see green lentils which I want to prepare in order to make a Dal. They are obviously dried although it is not mentioned directly on the package. My question is: Do I need to treat them like dried chickpeas? Dried chickpeas must be unpacked and then stay submerged for around twelve hours to be edible and cookable. Do i need to do the same with the lentils? One lentil has far less mass than a chickpea so I had doubts. EDIT: I am aware of this possible duplicate but the submitter of the question has not clarified what types of lentils he wants to cook: Best way to cook lentils? Your suspicion is correct about "far less mass than a chickpea" means you don't need to soak them as much. Chickpeas seem to need lots of soaking, but you don't have to soak lentils at all. I guess there are lots of kinds of lentils - the kind you have, the big ones with the skins on; the little peeled orange ones; the smaller dark colored ones with skins on, but I don't know of any kind of lentils that need to be soaked at all before cooking. This is the big advantage of lentils over other dried beans: you don't need to plan so far ahead. Italy here. Therefore I refer to dried lentils commonly found here. We used to "pre- treat" them like soaking in not cold water etc. This winter I got multiple packs of IGP (protected geographical identity) lentils from center of Italy. All packs suggest a very simple recipe typical there (it is basically lentils on croutons, to give you a preview of the consistency of what you get. Like beans on toast... ). 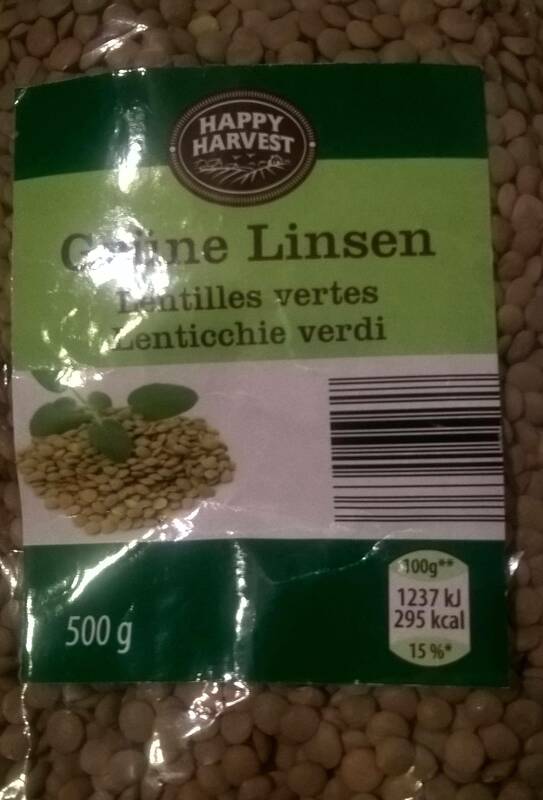 1 liter water for 250 grams lentils. Just a little of salt - the rest to be added to taste. We are doing so since, and we're satisfied by the results. Although I don't know if the lentils were superior because skipping the soaking or it was just matter of their quality. Lentils were of green-brown or green sort. Not the answer you're looking for? Browse other questions tagged lentils chickpeas legumes or ask your own question. Boiling lentils in chicken stock?